For The Home Team, This Is Certainly Not Acceptable. Blues certainly need to bounce back against Blackburn on Saturday. Apart from the Millwall and Preston wins, we have stuttered erratically against Derby and Villa, with an alarming lack of possession in most games. This area of our game has been consistent even in Rowett days when breakaways were the norm. The match against Bristol City certainly told this story with first-half possession barely reaching 30%. For home teams against average opposition, this certainly is not acceptable. 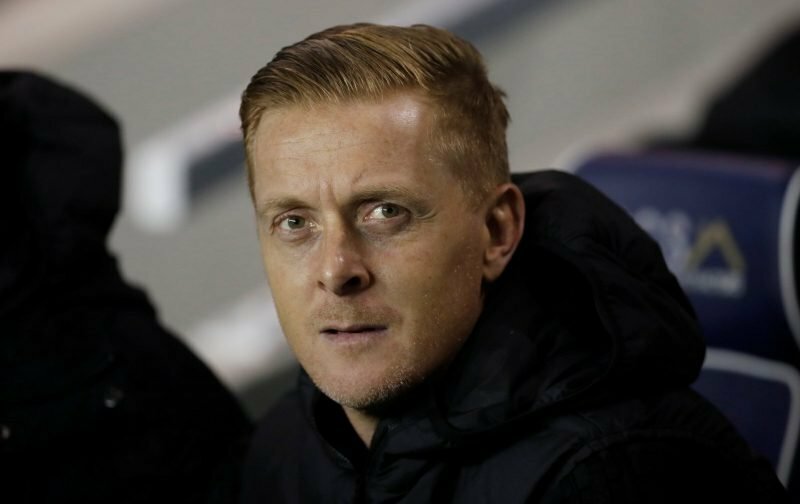 Garry Monk knows the limitations in our squad and he knows the midfield is not blessed with holding players or creative ones. What I find increasingly frustrating is the lack of three or more passes. This is where opposition teams hold on to the ball more. With two more games left against Blackburn and Wigan away before the halfway mark is reached, we must get another two points. Reaching thirty-two points with twenty-three more games would give us a healthy start for an estimated target of 55 points. This target would accommodate a possible six-point deduction should it occur in February. However, the current lack of possession brings our manager to a dilemma as to who to bring in during next months transfer window. With only one recruit what does he consider the most pressing option? Should Vassell return then striking options would not be the key, defence wise we may have the cover already, but the midfield area does shout out somewhat. Players such as Duffy(Sheffield United) and Bannon(Sheffield Wednesday) create panic going forward are ‘blues type’ players that Monk may feel are the right fit but he may feel a more possession minded player with holding skills are required. Interesting to know what key areas or players fellow bluenoses feel we should go for-albeit only one arrival is allowed this window.